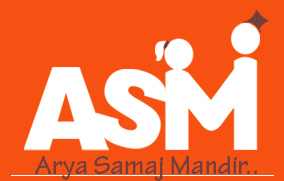 We conduct Arya Samaj Marriage according to Arya Marriage Validation Act XIX of 1937 in Delhi, NCR. The Samaj believes in idol worship so only fire and other things are witnesses to the marriage ceremony. 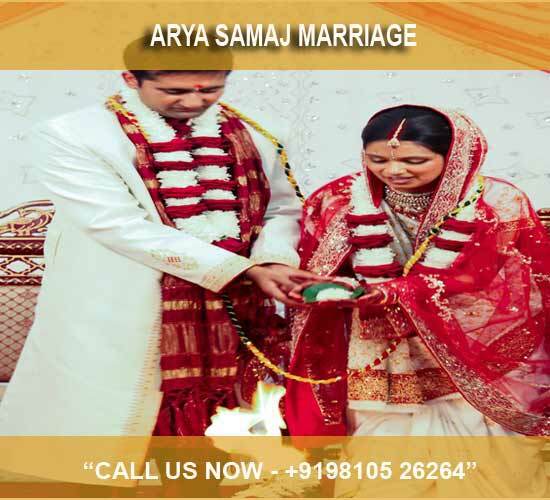 As we solemnize marriage as per Arya Samaj rules, all the ceremonial rites are conducted accordingly, vedic mantras are chanted and their meaning is also explained to the wedding couples. Rituals like Aasan Jal and Madhupark se Satkar through Godan, Kanyadan, Pratigya Mantra, Thread Ceremony, Havan, Vishesh Havana, Pani Grahan, Shilarohan, Lajahom, Parikarma, Saptapdi, Suryanamaskar, Hriday Sparshmantra, Sindoor to Mangalsutra and Ashirwad are performed to make every wedding sacred and pious.